Badia Design Inc. – 818-762-0130 | We have the largest supply of Arabian Nights Themed Party Rentals in Los Angeles which includes Arabian Tents, leather/fabric poufs and ottomans, rugs, pillows, brass and silver trays, Arabian Event Lighting, tea glasses, hookahs and much more. Contact Badia Design Inc. to assist you with planning your next Arabian Nights Themed Party or event. We provide services, delivery and setup to most of the Southern California area. 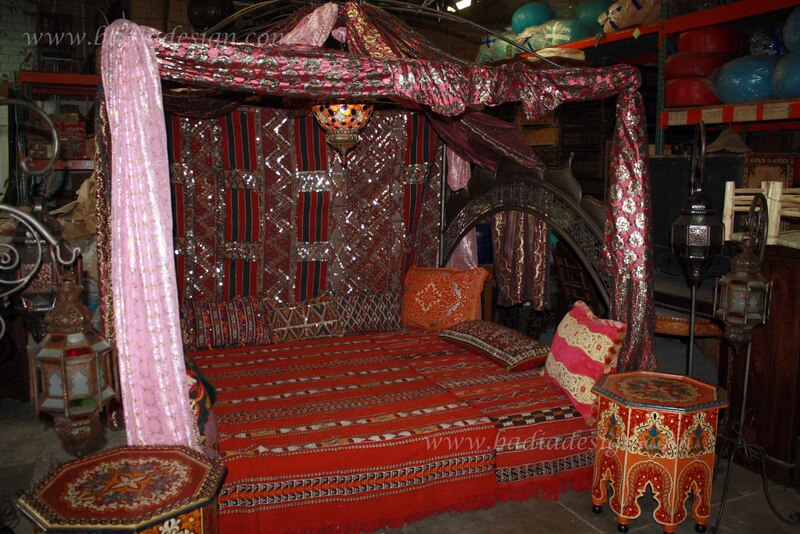 Badia Design Inc. – 818-762-0130 | We have the largest supply of Moroccan Party Prop Rentals which includes Moroccan Daybeds, chairs, leather poufs and ottomans, rugs, pillows, tents, ceramics, tea glasses and much more. 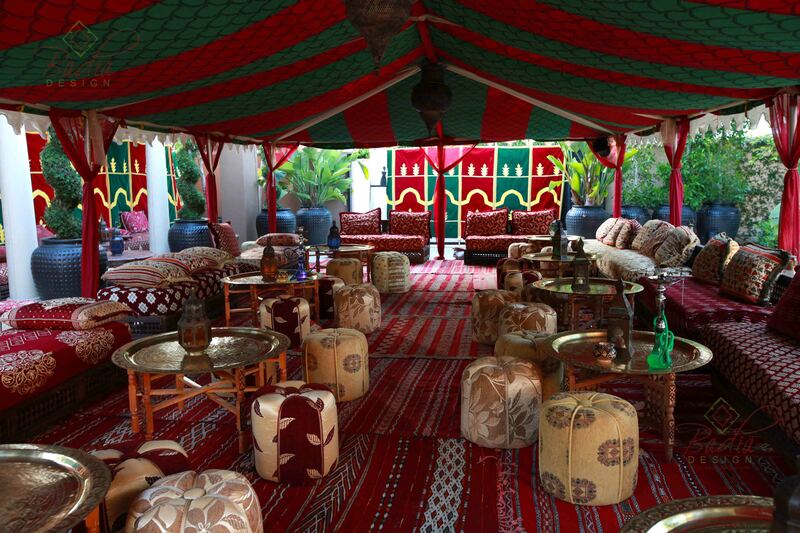 Contact Badia Design Inc. to assist you with planning your next Moroccan Themed Party or event. We provide services, delivery and setup to most of the Southern California area. Also, feel free to visit our 20,000+ square foot warehouse and showroom. You can find the address from our website or call for directions. Need a location for filming? We have an additional 30,000+ square foot building that’s located in North Hollywood. It’s an ideal location for small or large television or movie projects. Contact us for more information on Filming Locations in Los Angeles. Arabian Nights Party Lighting Rental from Badia Design Inc.
Badia Design Inc. – 818-762-0130 | We have the largest supply of Arabian Nights Party Lighting Rental in Los Angeles. 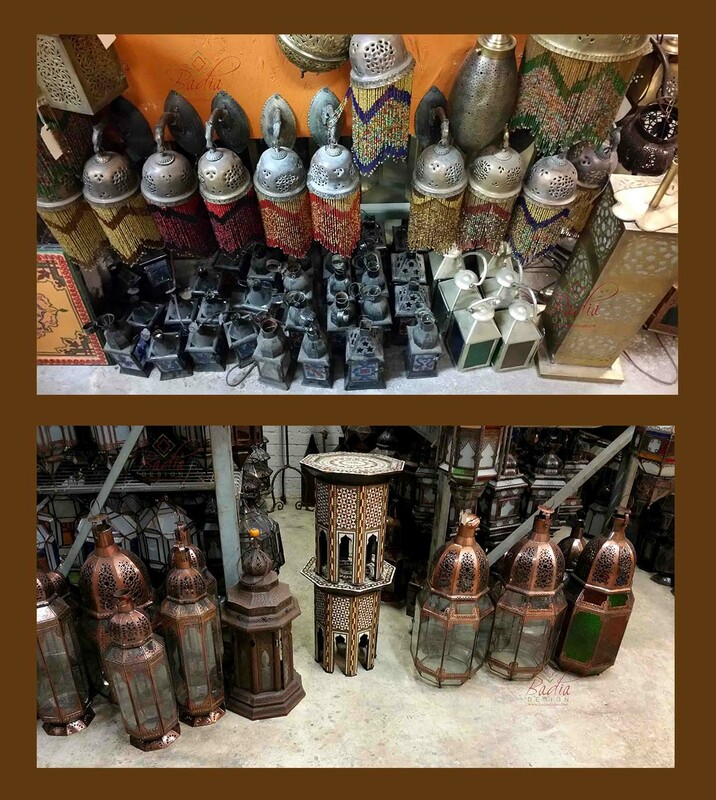 Our supplies include Arabian Nights Lighting, rugs, furniture, pillows, tents, seating such as poufs, ceramics, tea glasses and much more. Contact Badia Design Inc. to assist you with planning your next Arabian Nights Party or Event. 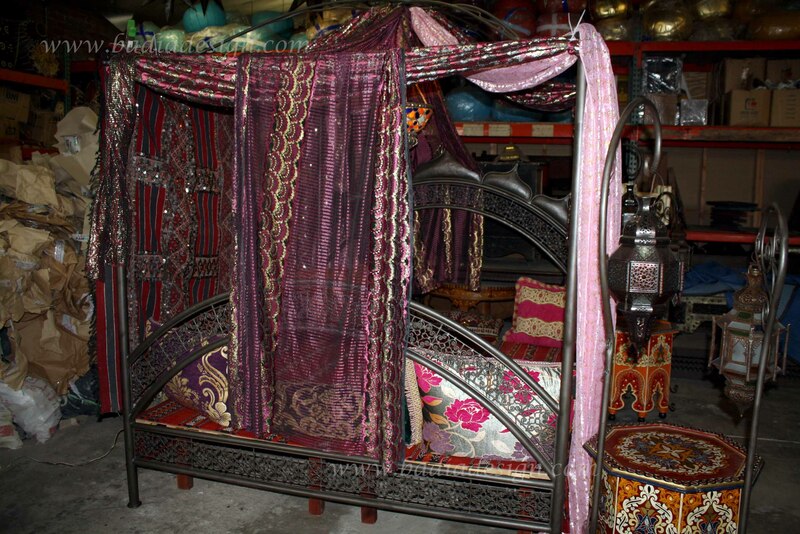 Badia Design Inc. – 818-762-0130 | We have the largest supply of Arabian Nights Party Rentals in Los Angeles. 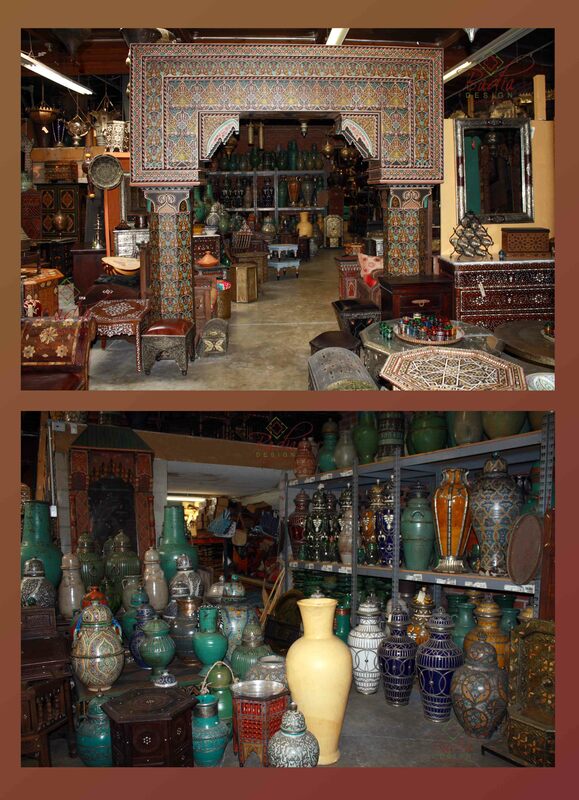 Our supplies include Arabian Nights Lighting, rugs, furniture, pillows, tents, seating such as poufs, ceramics and much more. Let Badia Design Inc. assist you in planning your next Arabian Nights Event.